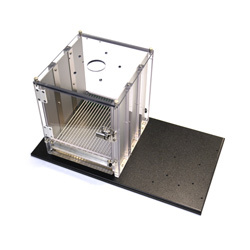 Featuring the high quality design, material and construction details as the standard rat modular chambers except smaller in size. 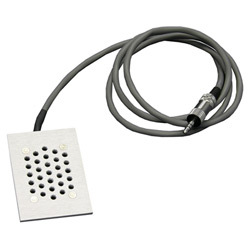 Comes equipped with a perforated stainless steel non-shock floor. Featuring the high quality design, material and construction details as the standard rat modular chambers except smaller in size. Comes equipped with a stainless steel grid rod floor. 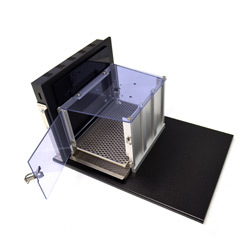 Modular Mouse Touch Screen chamber design, combined with some of the leading software in cognitive assessment, provides space to perform both cognitive and operant experiments. The Skilled Reach and Grasp Module provides a new testing method to quantify the paw reaching skill in mice. 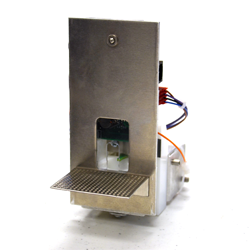 Using our popular ABET II Software and Interfacing, the chamber dispenses a 45 mg pellet into the module and raises it up on the pedestal. 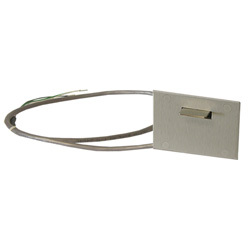 Standard Response Lever for Mouse Modular Test Chamber, Model 80015 or 80015NS. 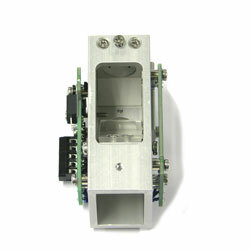 A deluxe retractable lever for the 80015 and 80015NS Modular Test Chambers. This LED stimulus is designed for long life.g. 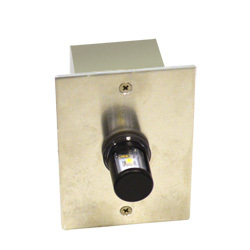 White, Variable Intensity LED Stimulus Light for rat modular chambers. 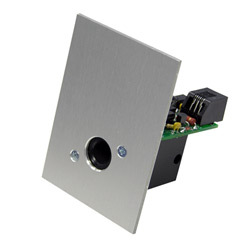 A 4U Mouse Modular Panel with Mouse Nose Poke including I/R sensor and open back. A single frequency tone for simple auditory signaling. 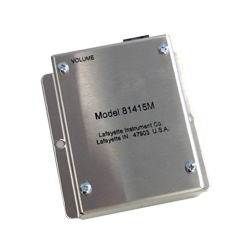 This speaker module may be used with any 80015 Series Mouse Modular Test Chamber. 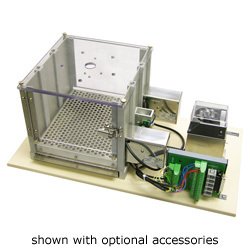 Digitally controlled frequency generator that can be used for auditory stimulus in animal behavior studies. 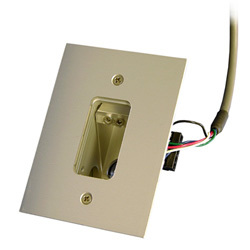 Designed for use with modular operant chambers. 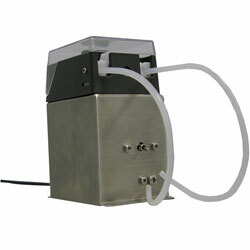 Single channel peristaltic pump featuring electronic control of the pump head including an electronic brake, to ensure accurate delivery of liquid reward down to a minimum of 7 microlitres. Volume is calibrateable when used with Whisker and ABET II software. 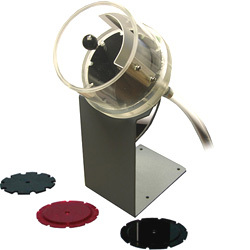 A reliable pellet dispenser that features powerful motor drive with optical stops and optional pellet drop detection. Also available with an optional vertical or cantilever stand. 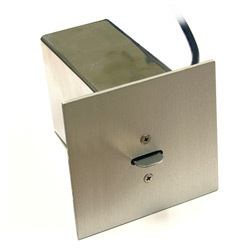 Reward trough sized for mouse report by door or head entry photobeam with pellet and dual liquid reward for 80014 and 80015 modular chambers. An identical chamber to 80004 except for the grid rod floor which now contains a larger number of smaller grids more closely spaced for mice. This lever is similar in design and construction to the standard rat lever, but with a smaller paddle and an even lower response force. 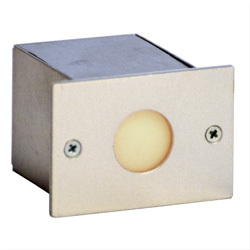 This deluxe retractable response lever is designed for use in the standard Modular Test Chamber with optional mouse grid floor and comes mounted on a 2U panel. 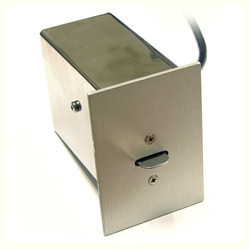 Nosepokes are used for the conditioning of animals with computer controlled operant systems. 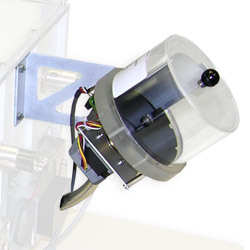 A reliable 20mg pellet dispenser with the same motor drive and optical stops used for larger sized pellets. 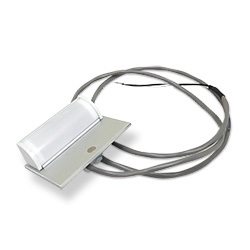 Reward Area for Mice reported via door or photobeam. Useful for pellet and dual liquid rewards. 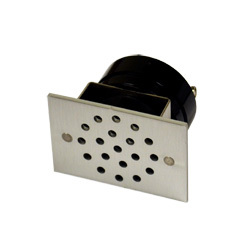 Reward trough sized for mouse report by door or head entry photobeam with pellet and dual liquid reward for 80004 & 80016 modular chambers. 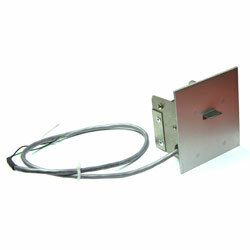 Extra Large Mouse reward area for mouse modular chambers 80014/80015.